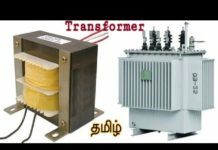 What is Transformer Core Saturation? Magnetic flux => the electric energy expands in to magnetic field. The field force is called magnetic flux. i.e in analog circuit copper or aluminium conductor carries the current, it has own internal resistance… this resistance opposes the flow of current and results line losses and the cable gets warm. Further If you increase the flow of current in the same conductor, the conductor may get damaged. The same principle is used in magnetic circuits. In magnetic circuit, the conductor as core, resistance as reluctance, current as flux density. In normal condition, we apply the voltage, the flux produced, the flux pass through the core and reaches the secondary or primary winding and produce counter induced voltage in the secondary or primary. Here The reluctance of the core is normally less. If the applied voltage increases beyond the knee point voltage, the flux density increases, but the core does not allow the flux to reach the secondary or primary winding. This is because of the properties of ferromagnetic materials. Instead of producing the counter emf on the secondary or primary winding, the core gets warm up. This is called magnetic saturation. For iron core, if we increase the flux density more than 1.5 tesla, the iron core get saturate. Here the applied voltage is directly proportional to the induced magnetic flux. Now you may get a doubt, if we increase the voltage in the secondary does it increase the flux? 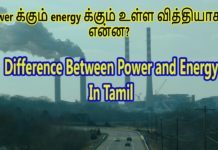 No because of Transformer gets saturate of increase primary voltage. Increase primary voltage has a consequence increase of intensity of magnetic field and magnetic induction until “knee point voltage” at the magnetizing curve. 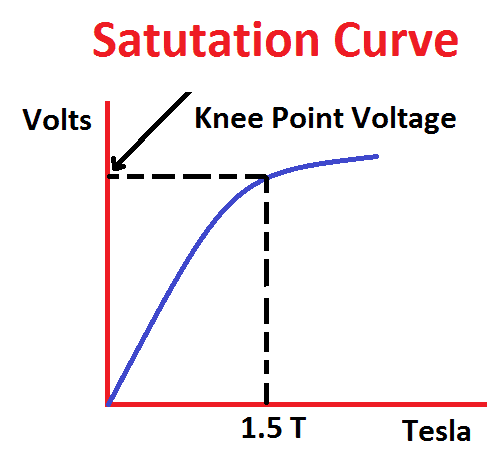 Beyond “knee point voltage”, if we increase the applied voltage, then the flux density also increases but magnetic induction stays almost equal like as before increasing of voltage (reaches steady state) or it increases a little (a lot less than in linear area). Please refer the saturation curve between the flux density vs Voltage.. This area of magnetizing curve is called area of saturation. Area of saturation is very dangerous area for work of transformer, because in this area ferromagnetic core temperature increases and it may damage the core. From equ.1 the transformer core may get saturate with the high voltage with low frequency or high voltage or low frequency. In order to protect the transformer against core saturation the over fluxing or over excitation relay (ANSI 24) is being implemented. Normally the relay setting will be of V/f ratio. Normal value of v/f ratio of 110kV transformer is 2.2 (110/50) here 110 volts is potential transformer’s output and alarm value is 2.35 and the tripping value is 2.5. Generators or transformers are also specified to have the capability to withstand the over fluxing condition viz 110%- continuous; 125%- for 60 seconds; 140%-for 5 seconds. 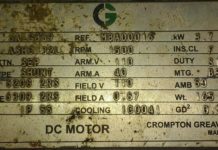 Another reason for core saturation is presenting DC component in the transformer excitation voltage. The dc components may come due to the natural point voltage is high. The natural voltage may increase due to interaction between the sun’s flares, earth magnets and poor quality of natural earthing. Railway transformers sometimes have problems with this since they are installed near railways -which if not properly grounded -may cause an elevated neutral voltage. DC component in the excitation voltage.